Nectar is juicy and substantive. It’s what’s worth seeking out, cultivating, gathering, and sharing. Before starting her own publicity firm in 2013, Alyson Sinclair worked in the publicity and marketing departments of Farrar, Straus and Giroux in NYC and City Lights Publishers and McSweeney's in San Francisco. For over a decade, Alyson has promoted literary authors, arts & culture organizations, and major book events across the US. Past/current clients include: Jeff VanderMeer, Diane Williams, David Byrne, Kaveh Akbar, Gabrielle Bell, Beck, A Strange Object, And Other Stories, Alice James Books, Academy of American Poets, Lambda Literary, O, Miami, Portland Book Festival, among many others. Alyson’s specialities are literary fiction and memoirs, essay collections, poetry, and promoting large-scale events. Originally from South Carolina, she also has a deep desire to support authors and organizations who promote nuanced and underrepresented voices in or from the South. Find her on Twitter at @nectarliterary & @alysonsinclair. Email Alyson at alyson.sinclair@nectarliterary.com. Mandy started her career in Chicago, spending seven years in the vibrant Chicago literary community organizing author events throughout the city. She created and coordinated full event programming for two indie bookstores. She has orchestrated countless unconventional literary experiences ranging from bookstore bicycle crawls to Chicago Independent Bookstore Day. She moved to Minneapolis to join Coffee House Press as publicist in 2016 where she created and executed campaigns for award winning authors of fiction, nonfiction and poetry. Originally from Georgia, she is proud to call the Midwest her home. 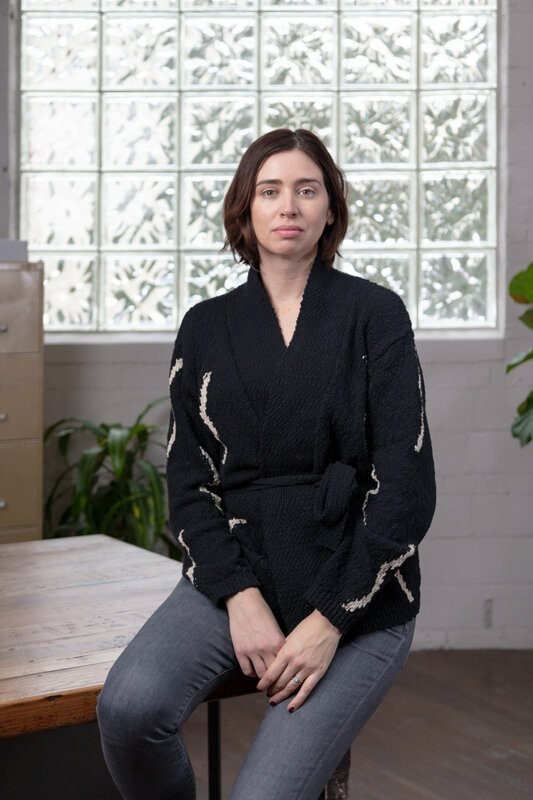 Mandy’s current/former authors include Hernan Diaz, Barbara Browning, Justin Phillip Reed, Gabe Habash, Anna Moschovakis, Myriam Gurba, and Valeria Luiselli. Her specialities are literary fiction, literature in translation, political fiction, poetry, indie bookseller outreach, and thoughtful tour planning. Find her on Twitter at @nectarliterary & @Videstellae. Email Mandy at mandy.medley@nectarliterary.com. Sarah began working with Alyson Sinclair in the Fall of 2016. As an Associate Publicist, she has secured coverage in The Washington Post, Wall Street Journal, Electric Lit, the Millions, among many others, and worked on author tours and Indie Next campaigns. She also has previous experience at Graywolf Press, Coffee House Press, and Consortium Book Sales & Distribution. 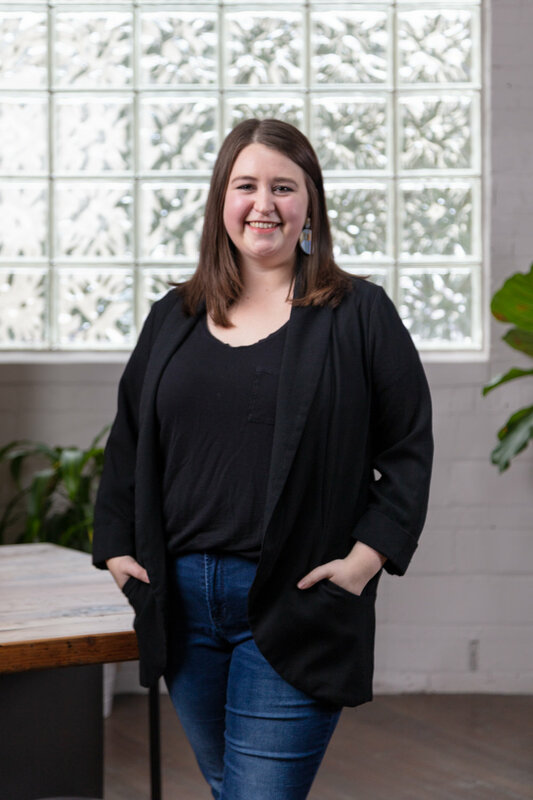 Currently, Sarah is the events coordinator and a bookseller at SubText Books in downtown St. Paul, MN, where she coordinates multiple events every month, both in the store and at larger offsite venues. SubText’s previous and upcoming events include: Diane Seuss, Nora McInerny, Kao Kalia Yang, Marlon James, Maryse Meijer, Patrick Nathan, and Daisy Johnson. Sarah’s current/former projects include: Angela Readman, Norah Lange, and Alicia Kopf, and also assisted with dozens of campaigns and event promotion. Her specialities are literature in translation, literary fiction, short story collections and indie bookseller outreach. Find her on Twitter at @nectarliterary & @sarahcassavant. Email Sarah at sarah.cassavant@nectarliterary.com.